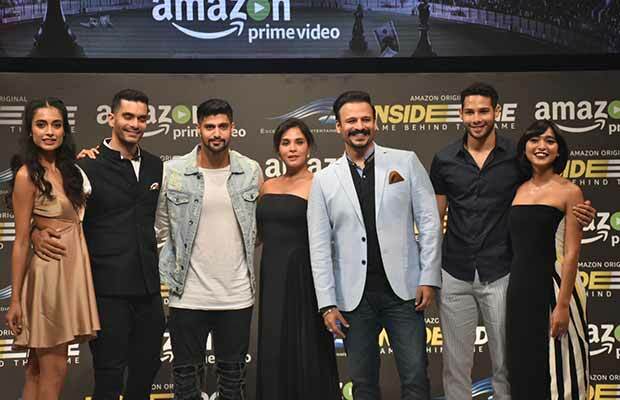 Home BOLLYWOOD Inside Edge Trailer Unveiled Amidst Much Fanfare! 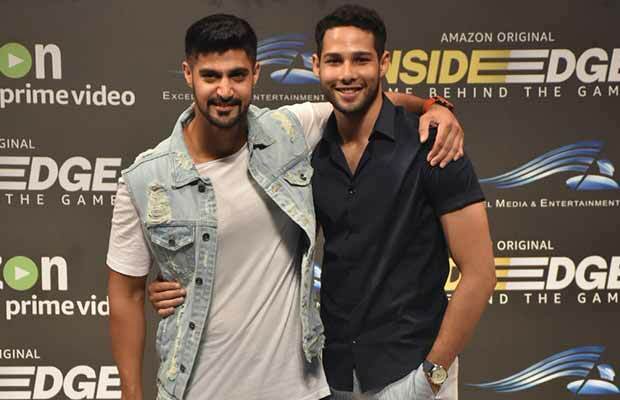 The trailer of ‘Inside Edge ‘ was unveiled yesterday in front of media; at a gala event held in the suburbs of Mumbai. 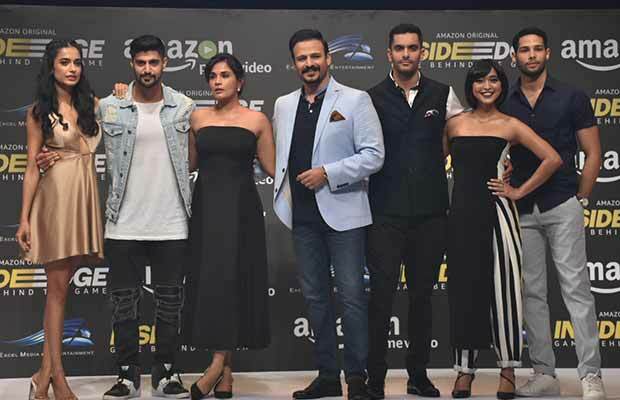 The entire star cast of the show was present including Vivek Oberoi, Richa Chadha, Angad Bedi, Sayani Gupta and many others at the event. 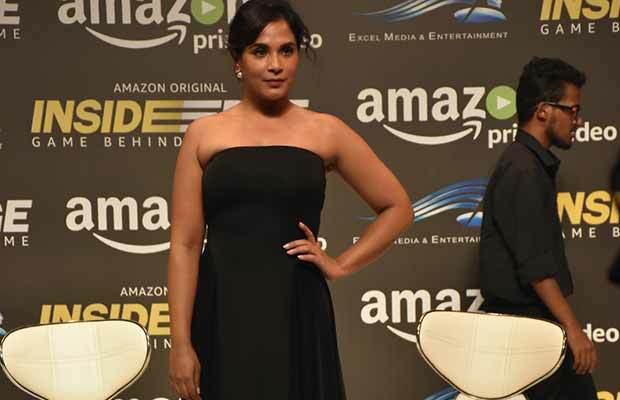 The trailer was loved by everyone present and has created an eagerness amongst the audiences for it. 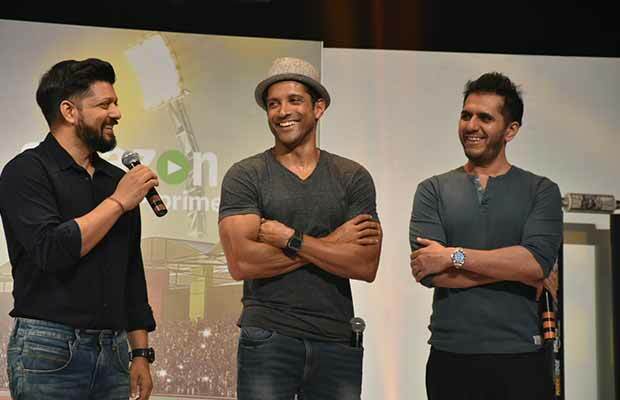 Producers of the series were present along with the cast; all of them were in full spirit and were addressing the media during Q and A. 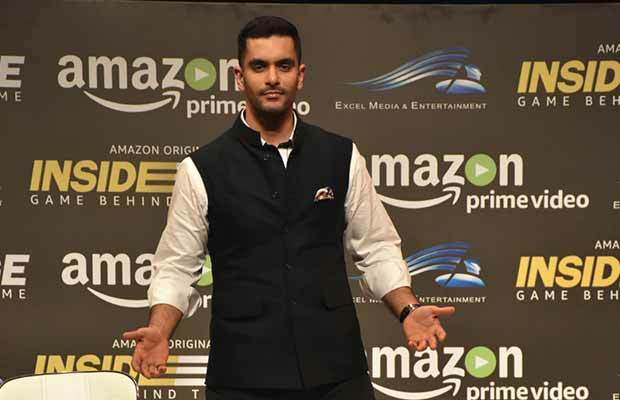 Inside Edge is a web series launched by Excel Media & Entertainment in association with Amazon Prime Video. 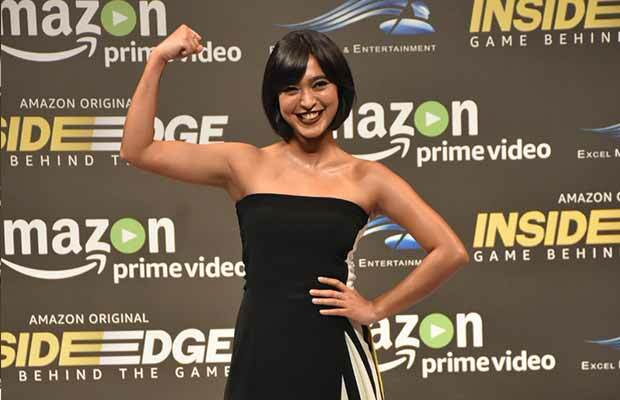 Excel Media & Entertainment have also few more interesting shows with Amazon Prime in the pipeline after Inside Edge. Next articleSpotted: Rani Mukerji’s Outfit Is Making Us Wonder If She Is Still Living In Her 90s!